E3 expo has already finished, but we haven't heard many Thief news from it. However, the developers presented the gameplay demo during this event and also allowed several testers to play the game. The QA team has finally found the words to express its amazement, and we'd like to share it with you. The new Thief game is not the sequel or a prequel - it is a rebirth of the series with a unique plot and fantastic atmosphere. Options are very important in the project, and the developers want you to choose the style of playing. The game will combine two different genres - stealth and action, and each of them is presented at the highest level. 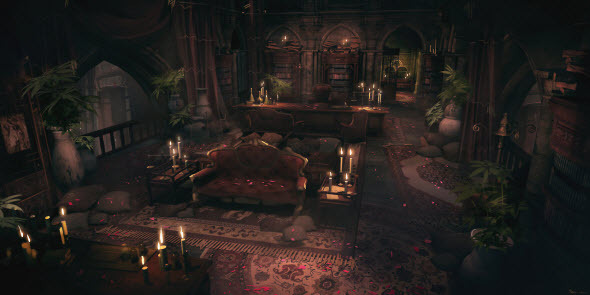 According to the QA team's Thief preview, the details will be very significant in the game, so you don't have to hurry during the walk-through, because in this case you can miss the perfectly designed locations or rooms, emotional dialogues sometimes even with dirty language or witty jokes and a lot of secret compartments or dangerous traps. If you want to see more, use Focus ability - very special Garrett's skill that slows the time and highlights different objects. But as we mentioned before, everything is up to you, so if you want to pass Thief game without any help, you can switch Focus ability off. 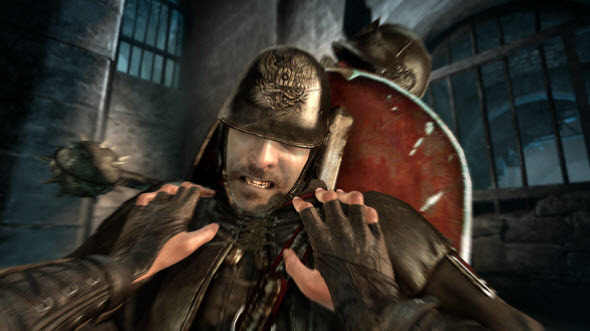 The stealth component of the Thief game is created very carefully, so it won't be easy to hide from your enemies. For example, the guardians are able to look up and notice you on the roof. Their vision is really connected to the eyes, so to avoid them, try to hide behind their backs. In Thief game you will be able to use different types of arrows. Some of them - fire or water arrows, for example, - are must-have during the battle, and the other ones will help you climb the walls (rope arrows) or distract the opponents (blunt arrows). 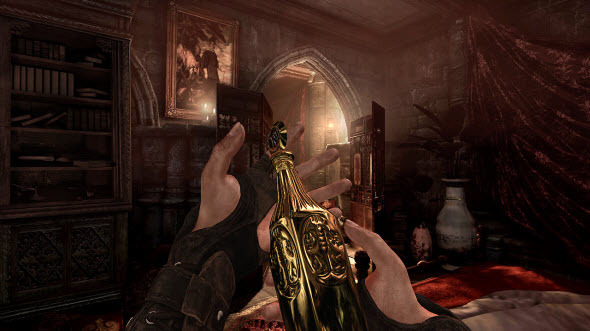 Also Thief game will be full of mystifications and effects. Thus, avoiding your enemies, you may use fire and smoke and also collapse the environments. And of course our Thief preview wouldn't be complete without video. So, if you like this game, we advise you to watch its gameplay from E3 with the commentaries of the developer.